Come see our spacious new location! I-210 at Highway 14 (Cameron Exit) where Blockbuster used to be. Sew Contempo, which has been serving the Houston Clear Lake area for over 30 years is now part of AllBrands.com! with National Educator Sandra Swick! May 17-18 Baton Rouge Store SOLD OUT! June 21-22 Houston Store SOLD OUT! Enchanted QuiltersJoin our Sit and Stitch! Free Sit And SewJoin our Sit and Stitch! Join our Sit and Stitch! Bring a project you've been working on and join us for a time of sewing & socialization! AllBrands Houston welcomes the Sit and Stitch Bee on Tuesdays. We open one of our classrooms for those who wish to come in and join in with the Sit and Stitch Bee held every Tuesday. All are welcome to join with like-minded individuals who come together to share ideas and to sew on ongoing projects. 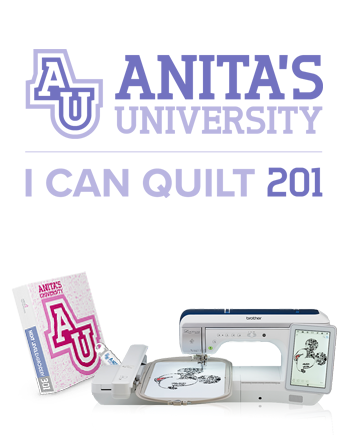 The 1st of 3 classes geared to making you proficient on your new Bernina. AllBrands Houston welcomes the Sit and Stitch on Thursday. We open one of our classrooms for those who wish to come in and join in with the Sit and Stitch Bee held every Thursday. All are welcome to join with like-minded individuals who come together to share ideas and to sew on ongoing projects. This is the 1st of 3 classes to make you proficient on your Brother Sewing Machine. This class is free with a new Machine purchase, otherwise it is $99. Basic training on your Brother PR Multi-Needle machine. there will be an embroidery machine in the class for instructor use, you will not need to bring your own machine. This is a lecture class covering topics such as setting up your machine, general maintenance, threading, placing hoops on the machine, screen editing, changing needles, setting thread tension, and how to use the Snowman Marker. No specific supplies are needed; please bring pen and paper if you want to take notes. 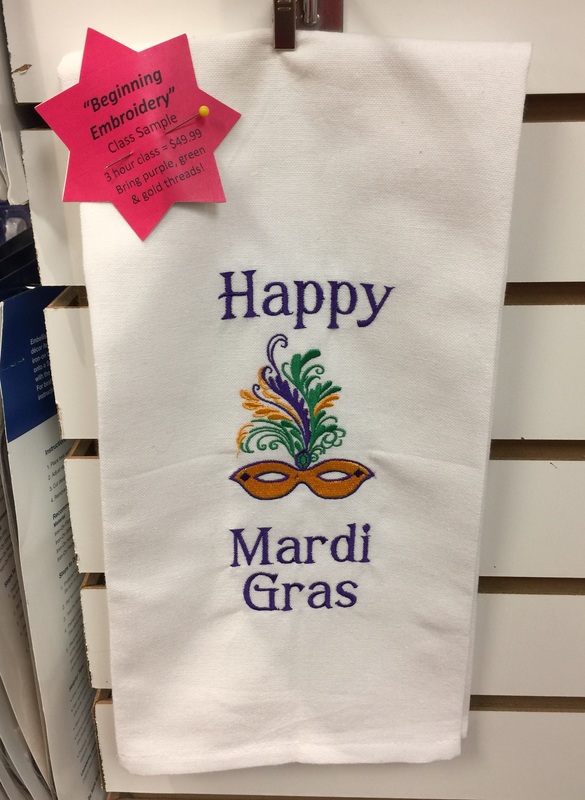 The 2nd of 3 classes geared to making you proficient on your new Bernina. This is the 2nd of 3 classes to make you proficient on your Brother Sewing Machine. This class is free with a new Machine purchase, otherwise, it is $99. 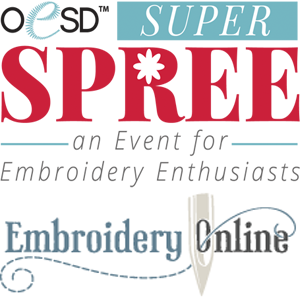 This is the WHAT, WHEN & WHY on machine embroidery basics. 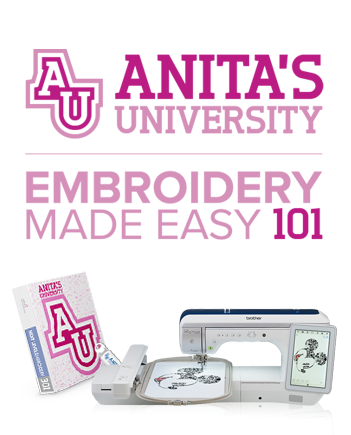 There will be an embroidery machine in the class for instructor use; You will not need to bring your machine. This is a lecture class covering topics such as needle types and sizes and when to use them; different types of materials that can be used; types of stabilizers, backings, and toppers as well as hooping placement. This is a basic embroidery class for beginners. It is not machine specific. NOTE: This is not a machine guide class. The instructor will not be able to show you how to use your machine. No specific supplies are needed; please bring a pen and paper if you want to take notes. This class costs $79.99. 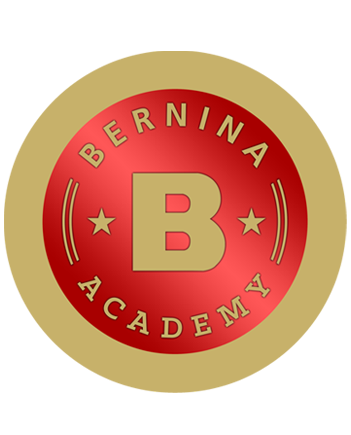 The 3rd of 3 classes geared to making you proficient on your new Bernina. This is the 3rd of 3 classes to make you proficient on your Brother Sewing Machine. This class is free with a new Machine purchase, otherwise it is $99. Scan N Cut, Silhouette and Cricut are ALL welcome! This is a technique class. Students will learn the technique of creating a kaleidoscope effect quilt. It will be required to purchase the book "Magic Stack-n-Whack Quilts" by Bethany S. Reynolds. Class Cost will be $70.00. This class will be for 2 days. This is a technique class. Students will learn the technique of creating a kaleidoscope effect quilt. It will be required to purchase the book "Magic Stack-n-Whack Quilts" by Bethany S. Reynolds. Class Cost will be $70.00. This class will the last of 2 days. This is a technique class. Students will learn the technique of creating a kaleidoscope effect quilt. It will be required to purchase the book "Magic Stack-n-Whack Quilts" by Bethany S. Reynolds. Class Cost will be $70.00. This class is the last of the 2-day classes. This is a technique class. Students will learn how to pick out fabric and make a kaleidoscope effect quilt from one fabric choice. Class is a one time price of $70, and will be over 2 days. This is a technique class. Students will learn how to pick out fabric and make a kaleidoscope effect quilt from one fabric choice. Class is a one-time price of $70, and this is the last of the 2 day class. 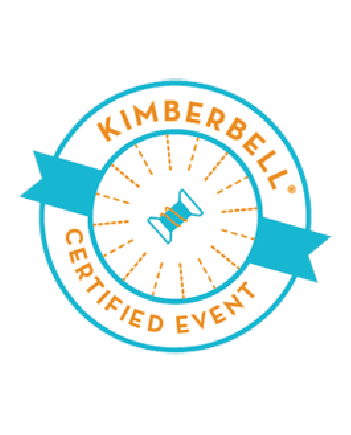 Kimberbell's quality shines in the stitching details and simplicity of our instructions. Directions for event projects show icons and settings from THE Dream Machine 2 . Event Participants learn innovative applique and piecing in-the-hoop, multi-hooping techniques, and get to use tons of the Dream Machine 2's dreamy features! Click Here to Register! Multiple Locations and Dates! Click Here for more information and to Register!